Circuits were fast getting big spectator numbers from production touring car racing. 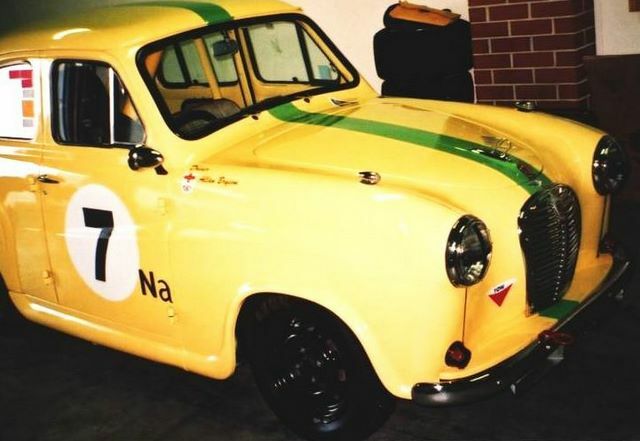 Racing returned to Mount Panorama in Bathurst for the first of the 500 mile races in 1963. Bob Jane and Harry Firth won that event in a Ford Cortina GT. 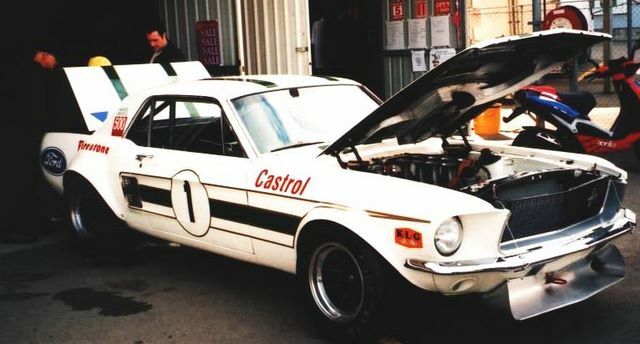 Touring car racing saw great battles with the likes of Ian ‘Pete’ Geoghegan (who had won the 1964 Australian Touring Car Championship in the Total Team Ford Cortina GT), built an out-and-out racer for the 1966 season, a competition Ford Mustang. This car would leave him unchallenged for the remainder of the 1960s taking out four straight ATCC crowns – 1966, 1967, 1968 & 1969.